Osteoarthritis affects your joints, causing them to hurt and hamper your freedom of movement. 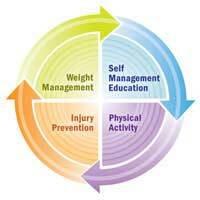 To properly manage osteoarthritis, you should exercise, lose weight, and modify your home to fit your needs. 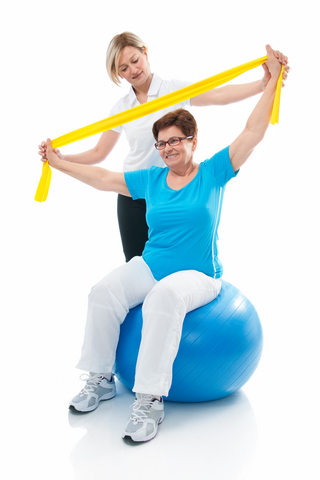 Physiotherapy could help in cases of osteoarthritis. When you get older, your body gets worn out and pain in the knee and hip joints becomes quite common. Sometimes, it may even extend to aches in your fingers and back. One of the most common manifestations of arthritis would be osteoarthritis (OA). This irritation might hamper freedom of movement, and the pain might get so bad that some people could find themselves unable to perform daily activities like bathing or getting dressed. When the elderly is unable to do things on their own and depend on other people even for the little things, there will be times when they will feel like a cripple. That can be very depressing, leading to a poor attitude towards life which could further make the elderly more susceptible to diseases. However, it’s not all bleak news. There are proactive strategies you can apply to avoid the inevitable issues related to OA. Even for those already suffering from OA, there are also some possible options available to better manage the complications. OA can be defined as a process of relatively irreversible changes in the bones and joints. It may be due to wear and tear as we old age or injuries in and around the joints. The cartilage which covers, protects, and acts as a cushion to your bones degenerate, and later affect the underlying bones as well. You form extra bones that mimics beads (osteophytes). Viscosity reduces in the fluid in your joints (synovial fluid). Decrease in synovial fluid and its important constituents like proteoglycans — which lubricates and nourishes your joins. Tissue in and around the joints like ligaments (which joins bone to bone), tendons (joins muscle to bone) and bursa (the packet which prevents friction between the surface of the tissues) will undergo extensive stresses like shear, friction and abrasion. Muscles – along with tendons and ligaments – may become weak, thin, febrile and not able to handle the normal dynamics of the joint, balance and coordination. The changes in dynamics will usually reduce the range of motion. There will also be some swelling over the joints, which ultimately causes poor posture, balance and equilibrium. Apart from rehabilitation involving the physician, nurse, physiotherapist, orthopaedic surgeon and such, you can also manage the symptoms and the disease itself with proper physiotherapy protocols. The right exercises could form a very important tool for prevention and recovery – in fact, it’s better to proactively exercise from a young age to protect and prevent our joints from falling in to inevitable damages as we age. Unfortunately, exercise takes last place in our list of priorities, thanks to our busy lifestyles. 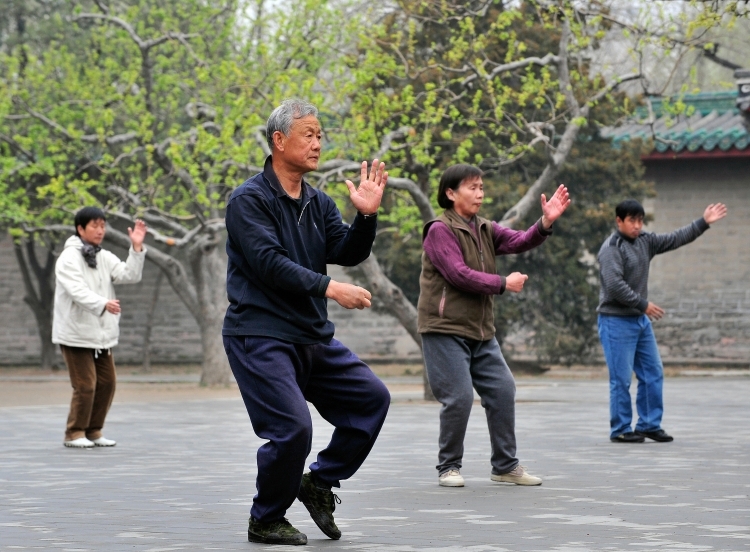 Tai chi routines, for example, are very good for increasing the balance and coordination, these may help in increasing the neuromuscular dynamics of the joint – especially in the lower limbs. Note that these must be performed by OA patients only under strict guidance of a tai chi therapist. 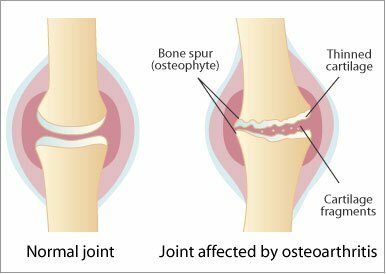 Being overweight (obesity) is common in old age and this can result in undue strain at larger joints like the knee and hip, eventually becoming another cause of OA. As such, do consult expert advice from a nutritionist or dietician for a balanced diet, recommended according to your body mass index. 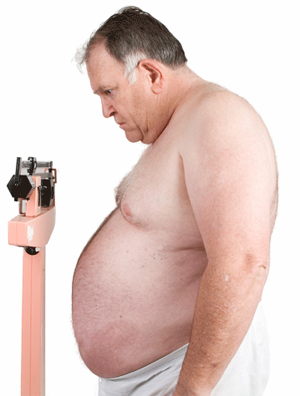 Avoid fast or junk food as these would cause increases in weight. Before proceeding to extensive exercise protocols, proper guidance in nutrition – especially essential electrolytes and vitamins – is always recommended. A walking stick can be used in the early stage of OA. Later on, you may have to use a modified stick with four legs at the bottom for better balance – this is known as a quadripod. 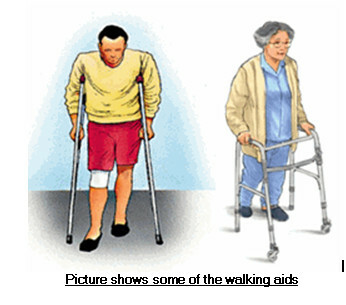 In the advanced stage of the disease, you may have to use a walker. A consultation with an orthotitian will give you a better idea of what kind of footwear, walker and crutches would be best. They may be able to further fabricate the assistive devices according to your body contours. To reduce jolting of joints, cushioned footwear with foam pads, doctors-advised slippers, shoes and soles can make life easier for the advanced patient. 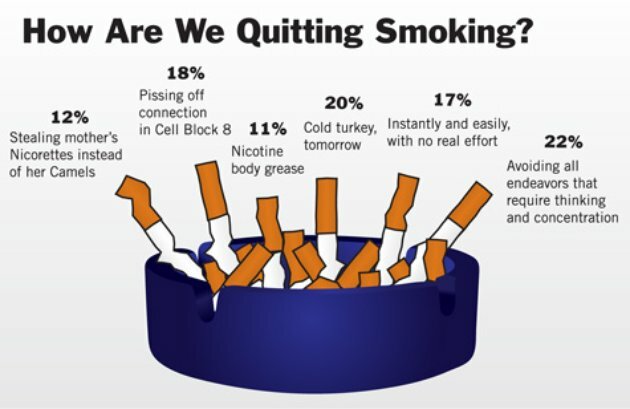 However, you should avoid getting dependent on these, and use them only when needed. Women should avoid wearing high heels as these may put more pressure on the anterior aspect of the knee, which may further increase the pain. Soft slippers with thick rubber soles are also far better than normal ones. Toilets: One very common complaint in people suffering OA is that they cannot stand after sitting or being closer to the ground for a long time. As such, western toilets are better than the Asian or traditional squatting ones as these reduce pressure on the joints. Chairs: A modified chair with arm rests can be used to avoids falls and help you get seated properly. Hand rails too can be quite beneficial for older people. Floor: Generally, it’s advisable to walk and jog on soft, well-padded surfaces as these provide further cushioning to the articular cartilages. Carpeted steps and floors reduce the shock when walking, alleviating the intensity of pain when moving around in the house and surrounding areas and reducing the chances of injury should you fall. Beds: When resting, it’s advisable to do so on a flat bed for older people – but this can further depend on individual body frame and shape. Avoid too much sagging of the mattress, a firm surface can slow down postural changes. There are topical treatment available in the form of drugs containing capsaicin, while commercial painkillers may be prescribed by the doctor to help relieve pain and increase the range of joint movements. Even those who’ve reached the very advanced stage of OA can cope well with this disease with therapy. The rest may need orthopaedic surgeries like total knee and hip replacement, etc. Stretching of muscles is important, especially to address osteoarthritis (OA), and should be carried out at least twice or thrice daily. Joints also must be moved through all possible ranges of motion twice or thrice daily so as to maintain the joint movement capabilities. Focus on the hamstring and quadricep muscles (thigh), calf muscles, pectoralis major muscles (chest) and illiopsoas muscles (inner hip). Do you have osteoarthritis or know someone who do? Share your experience with us in the comments below or on our Facebook page! 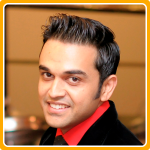 Tarun Amalnerkar is a consultant physiotherapist at Masterskill Global College in Ipoh.